A shared proxy as the name suggests, is one that is shared by many users. So, if the business you work for happens to have a shared proxy, it will be accessible for multiple users. There are benefits for using a shared proxy, such as cost, some are free, they have the ability to support SOCKS5 and HTTP services, and they can be used by apps and web browsers that support proxy use. However, most digital security experts warn against using this kind of proxy. A private proxy, is one that is used only by you as a highly anonymous IP and will hide the IP address when you are using the web, while also protecting your privacy. Most web users are unaware that when they surf the web their IP address leaves a digital footprint, leaving you open to scam artists and hackers. Using a private proxy more or less guarantees that you cannot be seen by cyber- criminals. Another benefit is that the private proxy has high speed, as you are the only person using it, while the unblocking facilities are exceptional. 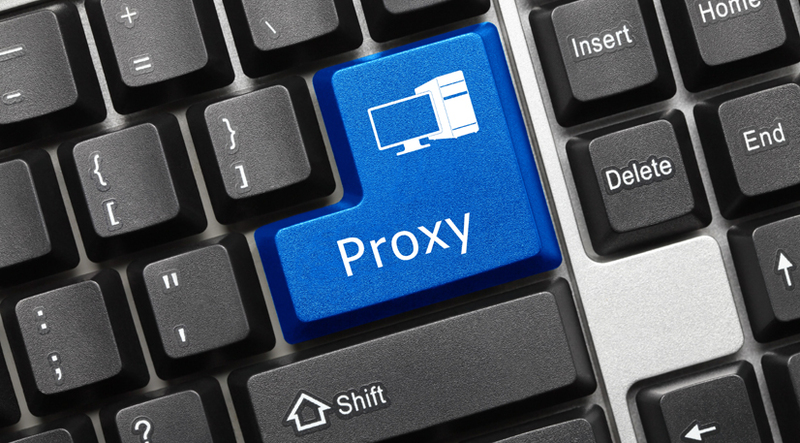 A private proxy will bypass and unblock firewalls and filters and other internet restrictions. It also blocks and avoids spam. A public proxy is open and free and popular with cyber-criminals and hackers. Using a public proxy leaves your private information – such as credit card information – very vulnerable to attack or theft. Passwords, credit information, banking details are all exposed. Many public proxies are free, so there are no registration requirements, and there is a high probability that they have already been exposed by hackers. A private proxy is completely dedicated to you, with your own IP address hidden from criminal elements. This bypasses all the private information available to hackers, and when it comes to cyber security is no comparison to a public one. A private proxy does not have a mass of users online at the same time, so they are much more reliable than a public one as only you are using it. It is known that many of the public proxy sites will make your information vulnerable to cyber-criminals. When you visit a website, a majority of them will also pass your IP address on to that site that you have just visited. With your own private proxy, your IP address is virtually one-hundred percent hidden, meaning that when you are working or surfing on the internet, you are well hidden.